So the past few weeks I have been very stressed and wanting to make a change in my lifestyle. I want to build healthy habits in my life etc.. in my research I stumbled along minimalism and just loved the whole vibe of it. (just go look up some vids on youtube and see for yourself) It really inspired me to declutter and really look into the lifestyle and see if changing up the things I'm doing everyday could help with my illness and general sense of happiness. My room is extremely cluttered. Let's be real. My brain is extremely busy and I loved bright colours and sparkles and things being really busy to look at. I had a lot of things on display and a lot of dust started to gather. I constantly found that I had no room to work anywhere, my desk would always be covered with stuff. So I decided to seriously declutter because I found I would get so overwhelmed by the stuff around me even though I thought that I loved seeing all those things. this is kinda embarrassing but here is a look of my room, now mind you this was in the throws of decluttering, but there is still a hella lot of stuff in there! 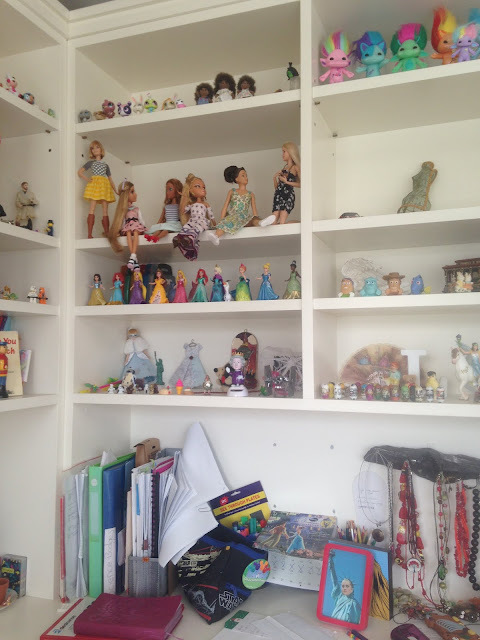 Doing all this decluttering got me thinking about my toy & doll collection. Before I had the mindset that I just wanted anything. I wanted to chase down multiple toy lines and have them all. But after a while it got really hard for me financially and emotionally. I like to have attachments to my dolls and have them feel special to me. But I had so many it was just too much and I just felt so obligated to buy certain things. so I re-evaluated my collection. 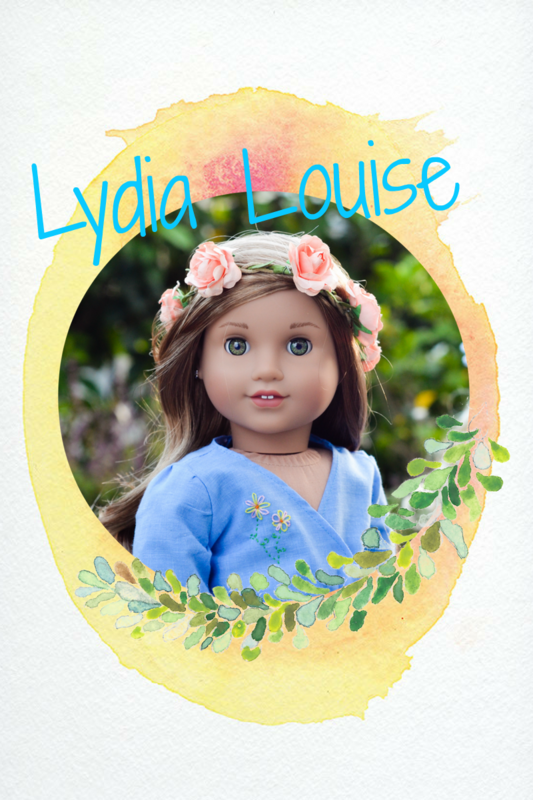 I looked at all my toys and asked myself, which do I actually love and which do i like (or think I love) and I found that i really love my American girl dolls, they hold a special place in my heart and my barbies. the rest I found that i only liked them. so I decided to put all my other dolls and toys in a box that I'm going to save for when my sister and her husband have kids. That way they can enjoy them but they won't be cluttering up my space. I feel really good about this decision. I think my bank will too. All my dolls are packed up in boxes but my collection has seriously downsized and I'm planning on maybe selling some. I want every doll in my collection to bring me joy, I don't really want to go for quantity. I want to love every single doll, not just like i t. I'm not sure I'm still just figuring this all out. 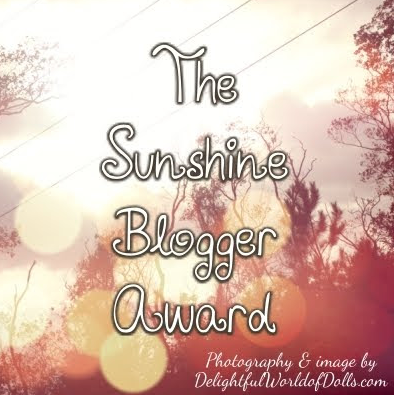 from now on my blog may be a little bit different, I'm planning on changing the layout soon (it's one of my favourite things to do, change the look of my blog) . So instead of seeing many different dolls I'm going to focus my doll lens to american girl and barbie. I cannot wait to show you my new room, i'm gonna try theme it omg! 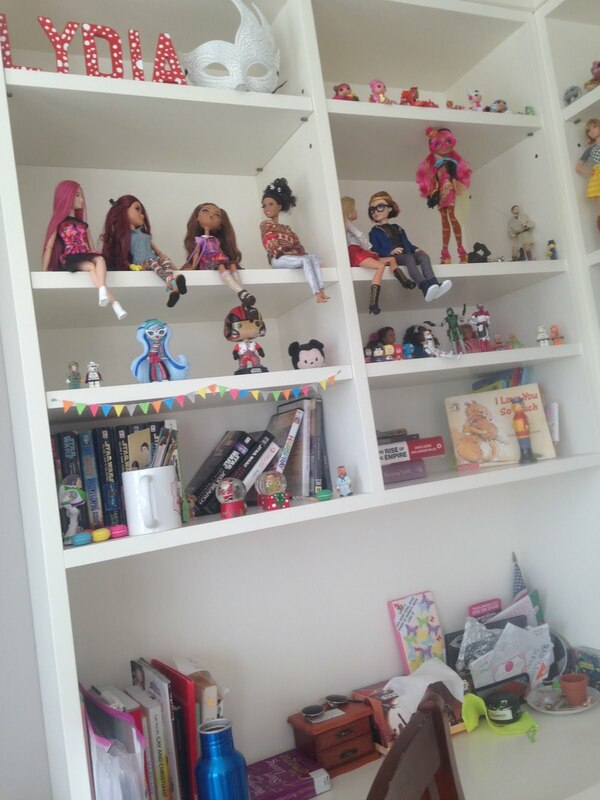 What do you think about your doll collection? 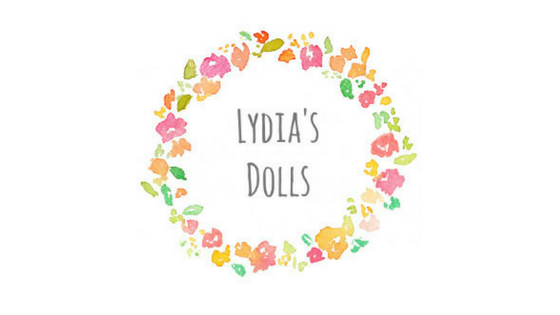 do you like to just keep to one type of doll? or many? 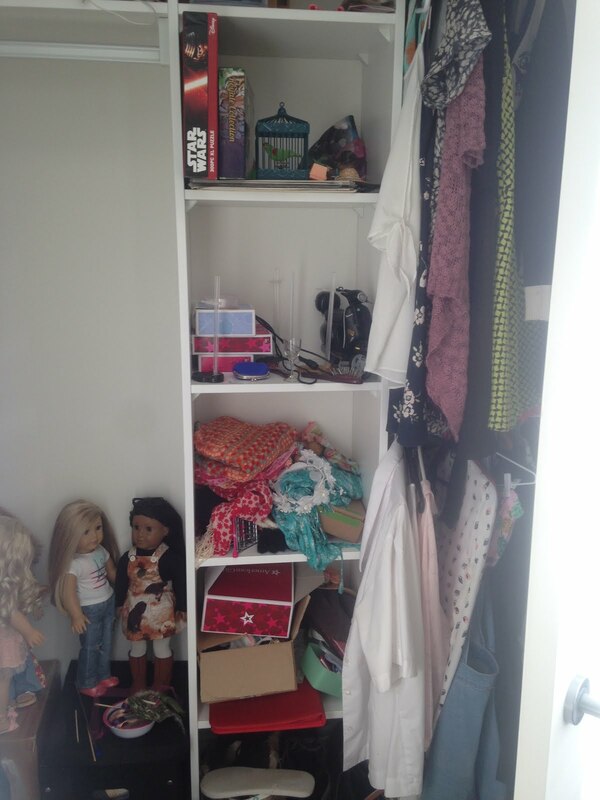 if you are feeling overwhelmed by your collection or your room maybe try decluttering, it's really fun. Also check out some minimalism videos on youtube. You may get inspired! have a fab day, I'm currently surrounded by moving boxes and have to go pack more after this! Can't wait to see the finished outcome! So i need some help...i like dolls but i want to stop playing with them. Any help? Hi Lydia! Thanks for the writing! Idk...but i want to find new hobbies, The thing is is that i can't stop playing with them. I cut their hair and even customized my first doll. My mom doesn't really like it.